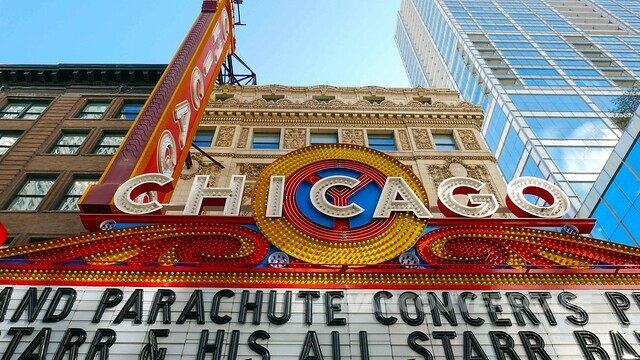 There’s no shortage of amazing architecture, sights, foods and sports here in the Windy City. 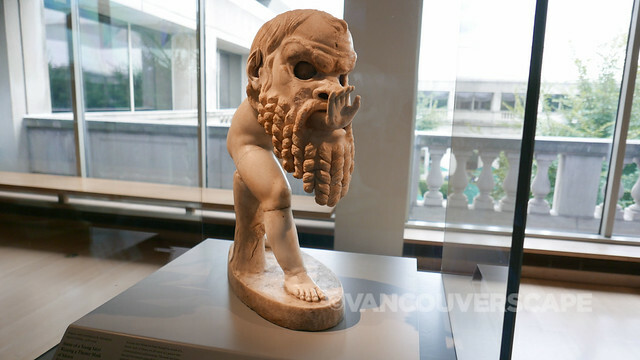 In a few short days, I was able to pack in several of the city’s top sights and attractions. 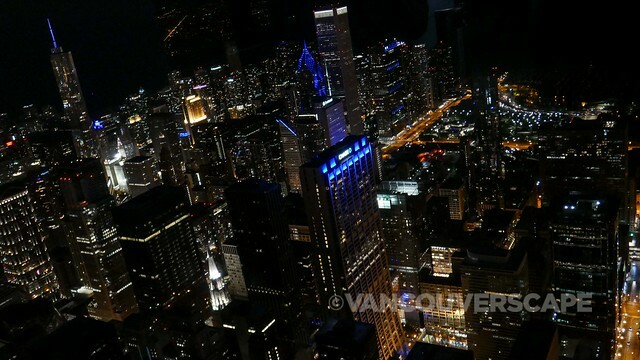 Anywhere I could fit in architecture, I did — Chicago is one of the loveliest cities in which to admire soaring skyscrapers and historic landmark buildings dripping with detail. 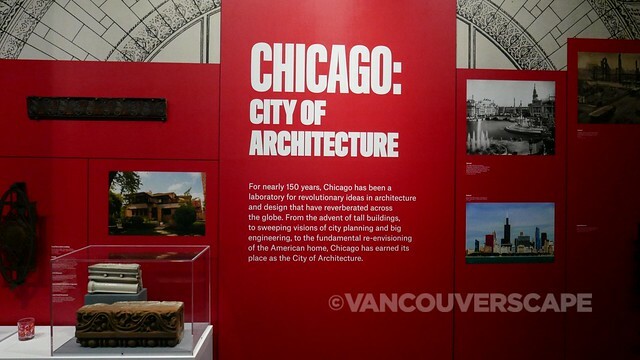 Architecture lovers will want to head to the Chicago Architecture Center, a newly-opened building across the river from the massive and magnificent Wrigley Building. There are 85 architecture tours offered by 450 volunteer docents who are rigorously trained then certified to educate and inspire people to appreciate architecture in all its forms. 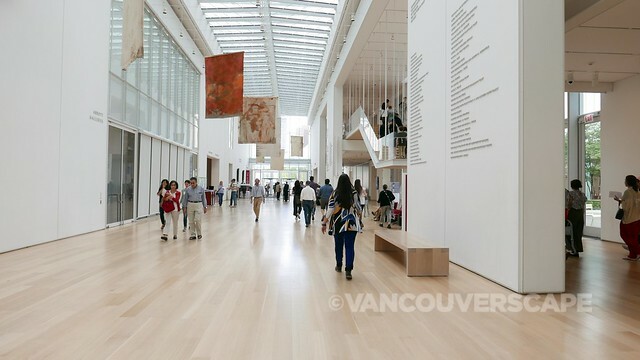 The center’s mission is to show why design matters, taking into account the elements that create a livable city. 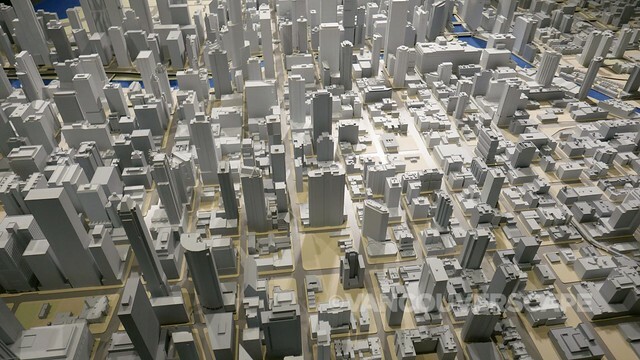 Don’t miss the interactive 3D model of Chicago while you’re here. Each time a new building design is approved, the Center receives the blueprints in order to create a new model for their layout (currently numbering over 4,000 buildings and components). 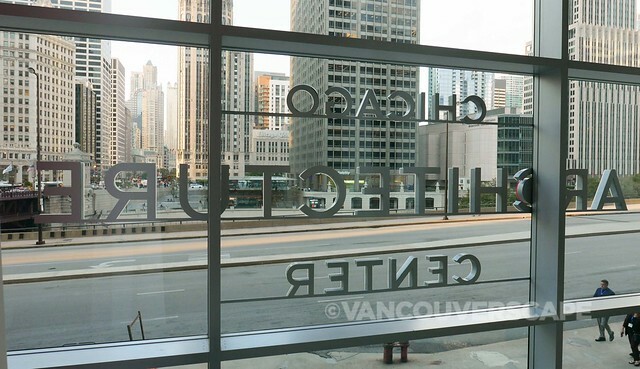 Find the Chicago Architecture Center at 111 East Wacker Drive. 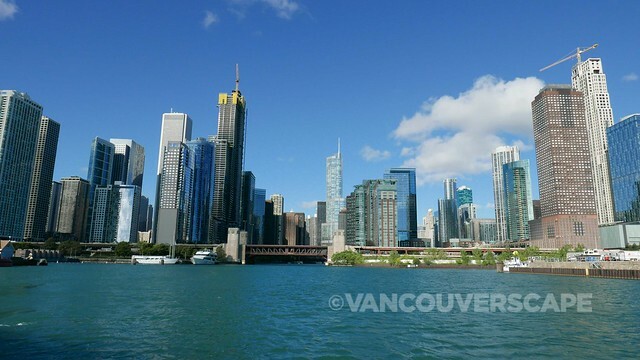 After visiting the Chicago Architecture Center, why not view Chicago’s riverfront architecture aboard a 90-minute documented cruise? 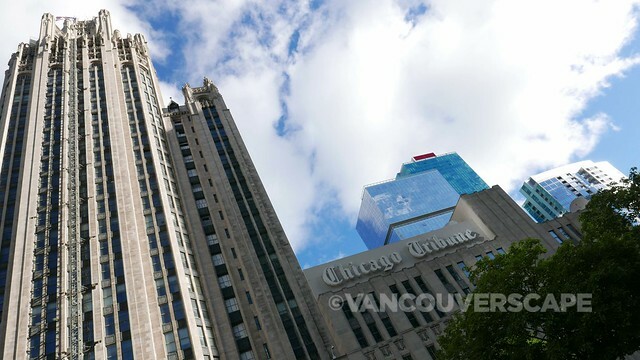 After all, Chicago is the birthplace of the skyscraper. Ranked by TripAdvisor user reviews as the #1 tour in Chicago, you’ll board one of four vessels – Chicago’s First Lady, Fair Lady, Leading Lady or Classic Lady – and learn a bit about the over 50 historic buildings you’ll see along the route as well as Chicago’s four main styles of architecture: Beaux-Arts, Art Deco, International Style, and Post-Modernist. Led by one of the certified docents mentioned above, I was thrilled to get a glimpse of so many masterpieces in such a short time. The River Cruise is located down the steps from the Michigan Avenue Bridge. 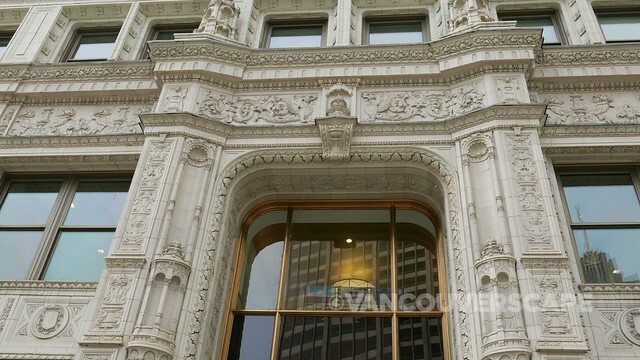 Look for their blue awning that marks the stairway entrance down to the Riverwalk. 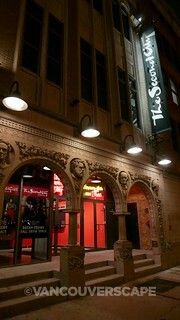 Following a fire a few years back that destroyed much of the original The Second City theater, this newly-built space offers several sketch comedy shows per week as well as improv theater workshops. I took in She The People while in town, billed as the “Girlfriends’ guide to sisters doing it for themselves”. The six-woman team keep the audience chuckling with present-day issues and dramas over the course of the night. 1959 Kitchen and Bar is a welcoming place to catch a meal or drink before or after your show, with a limited menu of snacks, appetizers, entrees and desserts. 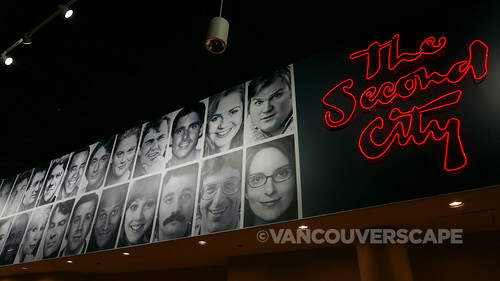 There’s a side set of stairs inside the restaurant that will lead you to a neon sign flanked by black and white alumni photos — all the greats are there, from John Candy to Tina Fey. So much greatness under one roof! Plan on devoting at least a half day to this grand collection of artwork, prints, drawings, photography, sculpture, architecture and design. With thousands of works of art on display across two main parts (Michigan Avenue Building, The Modern Wing), you’ll have to be selective. 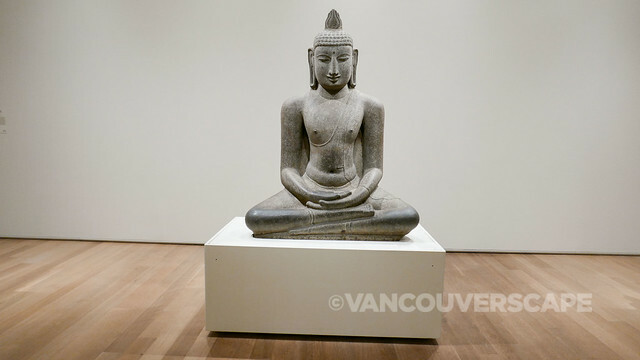 Will it be a morning of Modern Art or an afternoon of Asian, African or European art? I discovered an unexpected gem in the the Arthur Rubloff Paperweight Collection, located below the Grand Staircase. 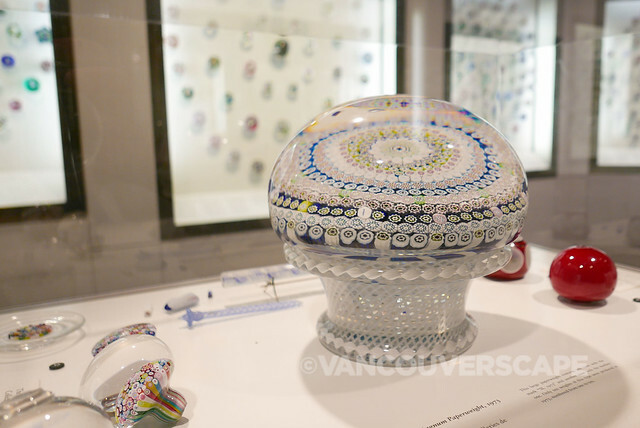 Housed in a small room, this massive collection began in 1947 when collector Rubloff purchased a paperweight as a gift. 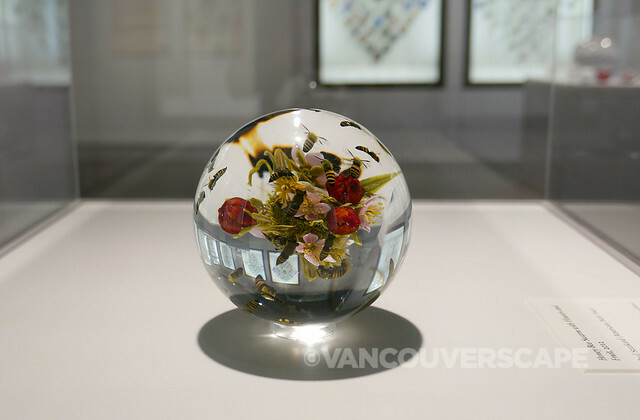 The collection has since grown to over 1,200 pieces and is recognized as one of three premier paperweight collections in the world. 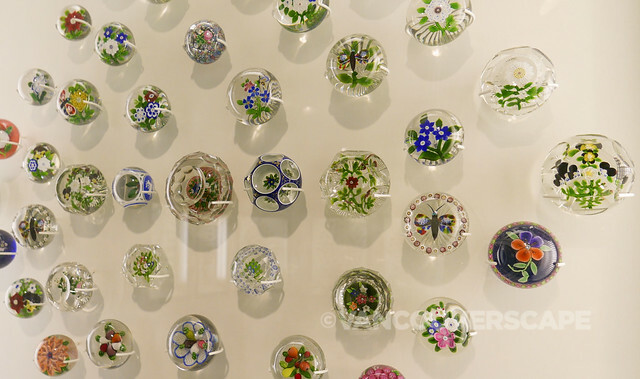 The first dated American paperweight was produced by the New England Glass Company for the 1851 Great Exhibition in London however public interest gained momentum following a display of Clichy paperweights at the 1853 New York World’s Fair. 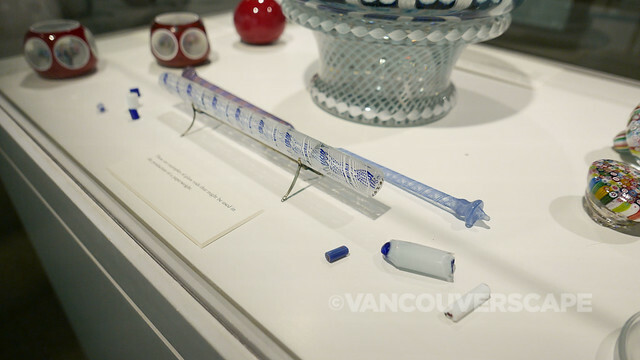 This unique exhibit includes items used in the production of paperweights and after viewing these objects of beauty, I gained a whole new appreciation for them. Don’t miss! Visit the Chicago Art Institute online for opening hours and current exhibit information. 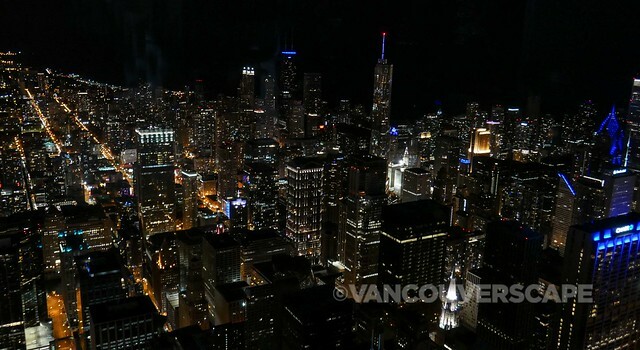 The 360 CHICAGO observation deck is located on the 94th floor of the John Hancock Center. 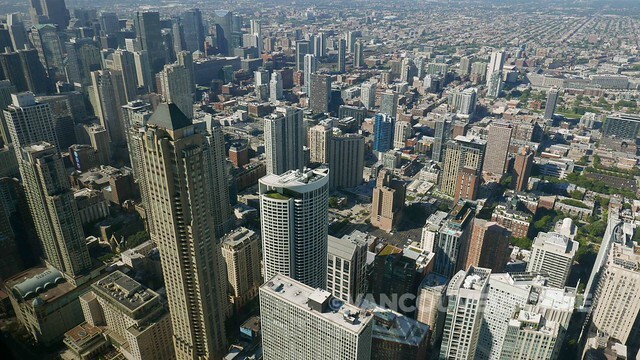 At 1,000 feet, you’ll gain a new appreciation for Chicago’s famed skyscrapers and get to walk around the room to take in all the great architecture as well as Lake Michigan. I also had the chance to experience TILT!, a 360 CHICAGO ticket add-on that literally tilts you out over Michigan Avenue via a moving platform. The “ride” only lasts about a minute. Photos aren’t allowed (there’s a table right behind the platform for your belongings), so you’ll have to savour this unique moment with your eyes. 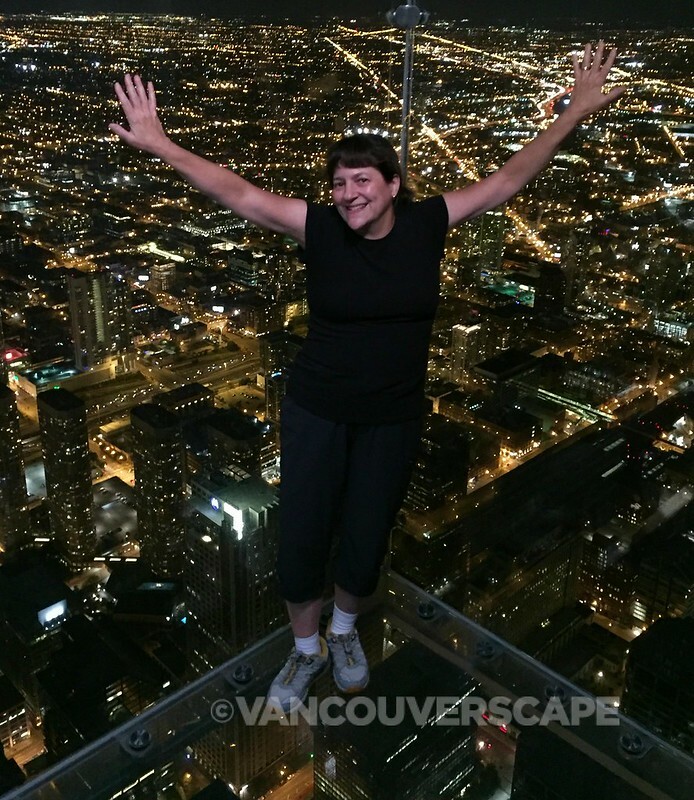 The Skydeck experience begins with an elevator to the 103rd floor of the Willis Tower, formerly known (and still referred to) as the Sears Tower. This 110-story skyscraper is the second-tallest building in the US and the Western Hemisphere and 16th tallest in the world. 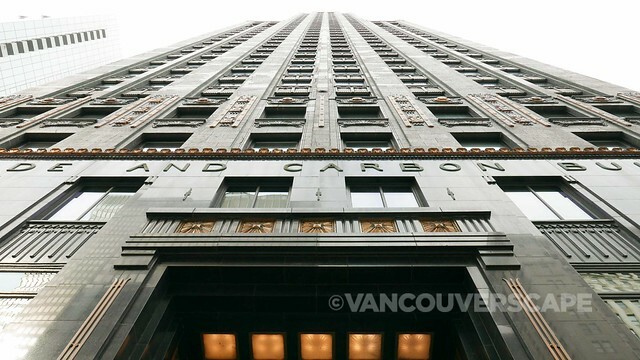 Once the elevator doors open, you’re greeted with sweeping views all around, much like Chicago 360. The added attraction here is The Ledge, a chance to stand on a section of glass that extends out just over four feet and 1,353 feet into the air. I arrived at night and miraculously, the normally very long queues were minimal (I got lucky, as the wait time had just been over an hour a few moments before I arrived). There’s staff photographers to help move the crowd along so that everyone gets a few moments for photos. They’ll take your photo (optional purchase back on the ground floor) and snap a few shots from your own camera or smart phone. 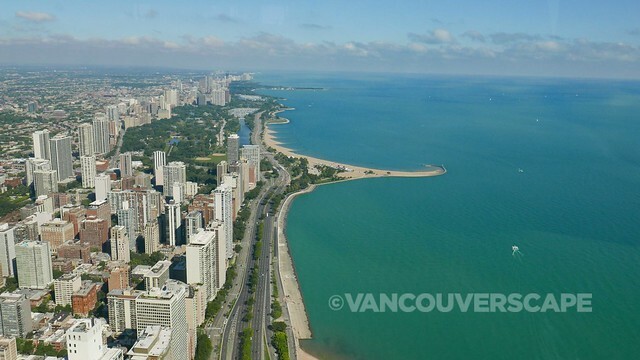 On clear days, both CHICAGO 360 and Skydeck offer views of four states: Wisconsin, Michigan, Illinois and Indiana. If you’re planning on visiting Skydeck, 360 Chicago, The Field Museum, Chicago Art Institute, Shedd Aquarium or Museum of Science & Industry, consider purchasing the CityPASS. This convenient ticket book gets you fast-track entry into the above attractions to save time and money (51% off regular combined admission). Tip: The pass will fast-track you through Skydeck’s entrance to the elevator, but once you’re upstairs, you’ll have to join the regular lineup for The Ledge. As of this writing, adult tickets are $106; children ages 3 to 11, $89. 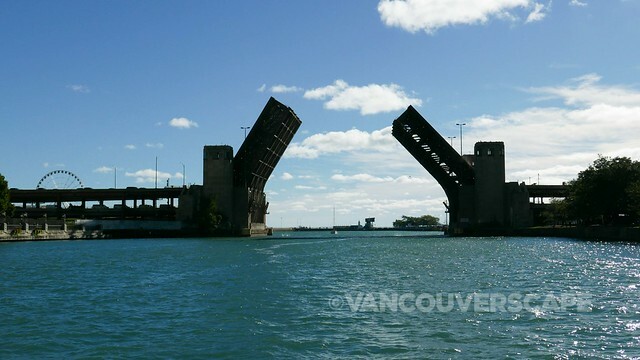 The CityPASS can be purchased online or at any of the above attractions. If you’re headed down to the USA from Canada, consider purchasing a data plan from our friends at Roam Mobility. Whenever we’re south of the border, we ditch our carrier’s high fees and make use of Roam’s talk, text and data plans to help navigate roads, book an Uber or Lyft, keep in touch with family and stay on top of emails. Visit Roam Mobility online for more info. My admissions to the above attractions were provided by Choose Chicago. Opinions, as always, remain my own.